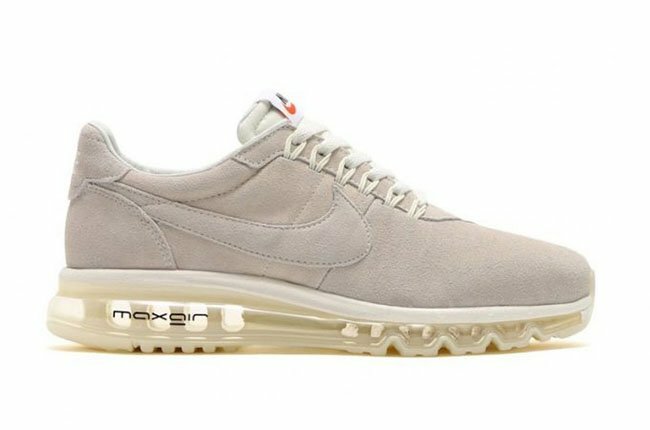 Nike Sportswear will debut a ‘Suede Pack’ that will consists of a few colorways of the Nike Air Max LD-Zero. 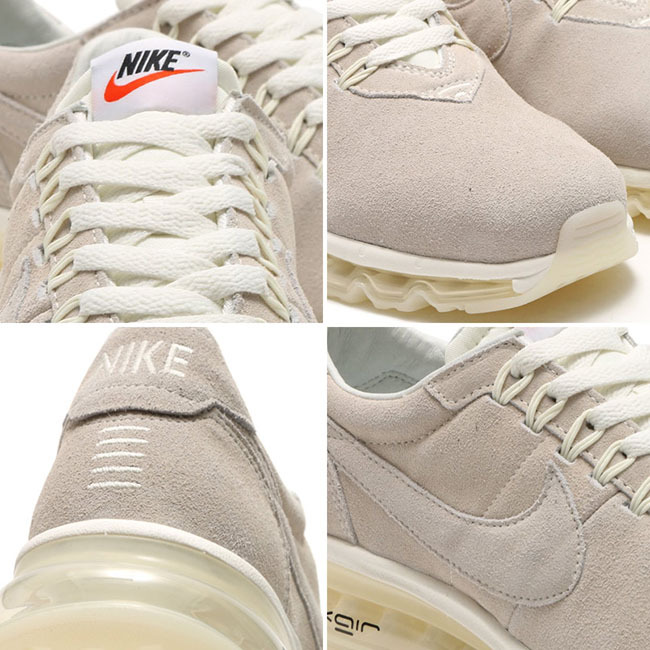 While we have showcased the collection, we now take a closer look at the Nike Air Max Zero LD-1000 ’Sail’. 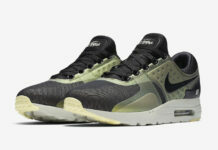 As you can see, this Nike Air Max Zero LD-1000 comes dressed in a clean Sail and Black color scheme. 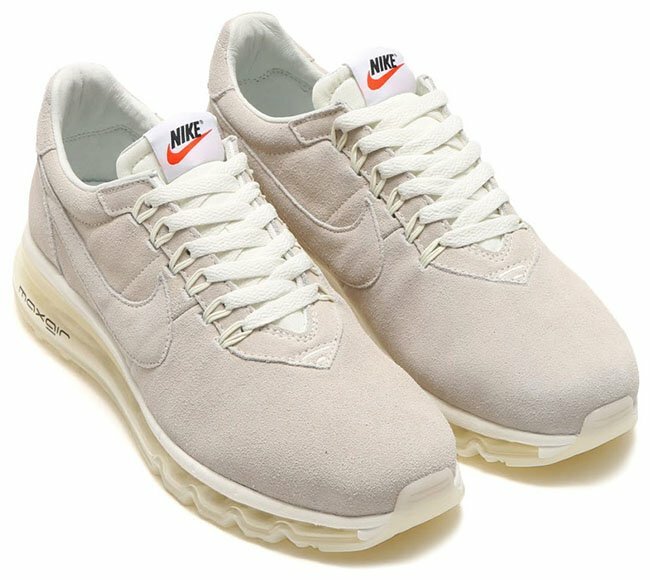 Through the uppers is the use of suede while dipped in an Off-White known as Sail. 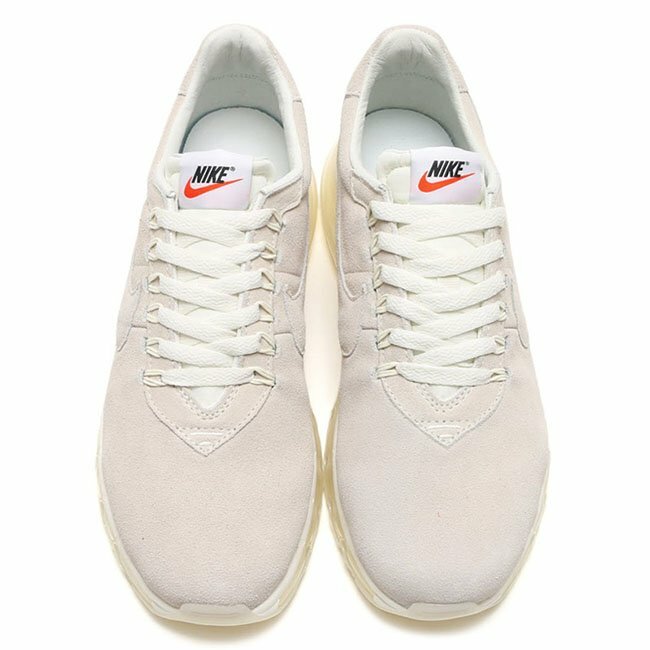 The same hue runs through the midsole with a milky hue while the transparent Air Unit shows off more of the color. 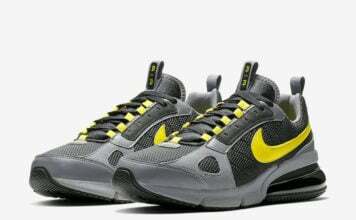 Other details include Flywire cables and a bit of Orange apart of the Nike branding located on the tongue. 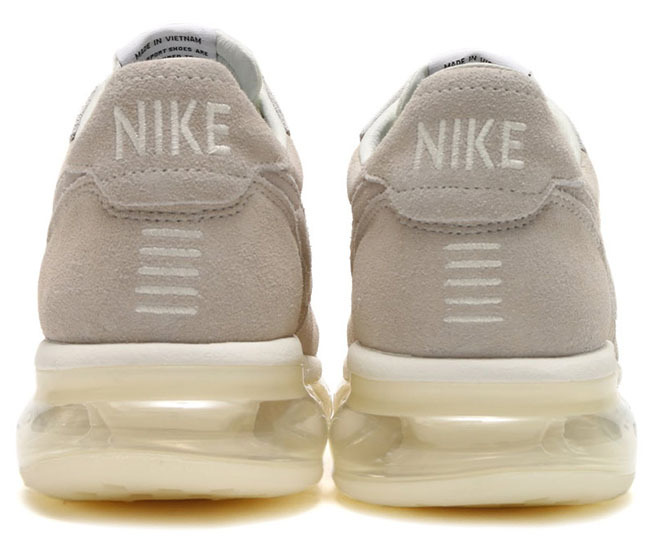 Below you can check out more images of the Nike Air Max LD-1000 Sail which will give you a better look. 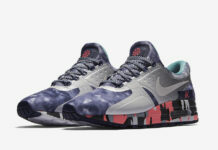 As of now, they have started to release at Nike Sportswear retailers overseas like atmos. 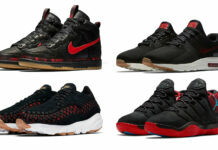 Expect a stateside launch to take place soon.